The bond we share with our pets is something to cherish. I’ve been a pet owner my whole life and have raised dogs and cats from the time they were just wee babies till their final days. I often think about Zoe, Czar, Pixie, Bruce and Ashie and smile when I remember their sweet faces. Currently I have two cats, Princess and Misty. They are my other daughters and are part of the family. I can’t imagine our home without pets. They complete our family. 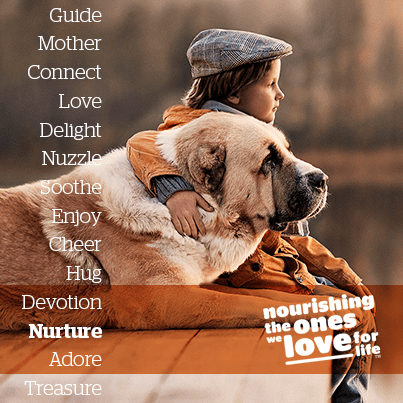 I love Petcurean’s “Nourish for Life” campaign because it celebrates this very bond that we share with our pets. As pet owners, we care for our animals showing them lots of love, affection and also providing for their basic needs like food and shelter. We want them to live long, healthy and happy lives. The campaign has been brought to life with the help of the breathtaking photography by Elena Shumilova, a Russian photographer. She captures those special moments we share with our pets. Here are few of the images from the campaign. Aren’t they sweet? 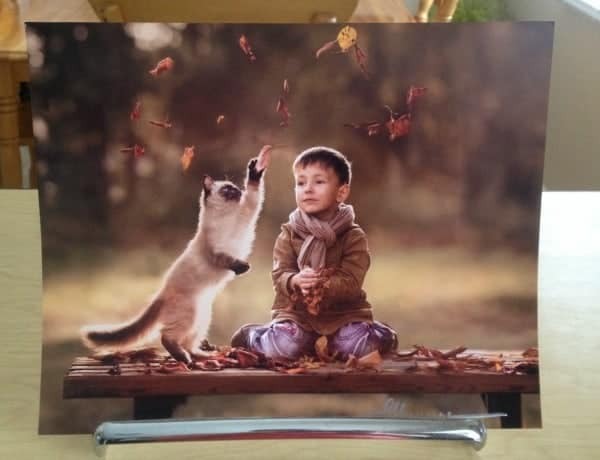 Petcurean sent me one of these gorgeous prints to showcase in my home. It’s even signed by the photographer! I need to get a frame for it and then find it a home. 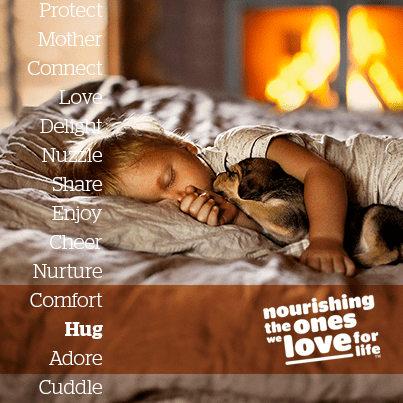 In addition to the photographs, The Nourish for Life campaign features Petcurean’s GO! and NOW FRESH premium-quality recipes for cats and dogs. Princess and Misty love the new NOW FRESH Fish dry cat food. It’s one of their newest recipes. I figured that the girls would like it since they cannot get enough fish. I can’t even open a can of tuna in peace without them coming around to check it out. They are happy, healthy and well-fed cats! 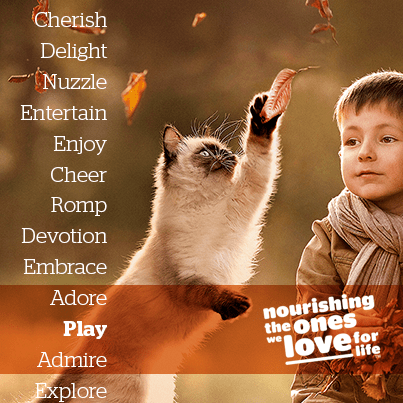 Get a coupon for a FREE 1/2 POUND TRIAL BAG of NOW FRESH™ or GO!™ premium dog or cat pet food. Valid in Canada and USA only. Connect with Petcurean on Facebook, Twitter, Pinterest and YouTube. My special animals in my life are my 2 cats Teejay and Tiger. My special guy’s name is Griffin. Awe, I like talking about my “babies”. I have a boxer boy named Neo, a fluffy grey cat named Isabella (15 years old), and two parakeets (animals?!) named Lilly & Max. Thanks! I love our Miniature Dachshund, Sophie! My bunny is named Jack. I have a gray cat named Bob! Our dog is Bramley & cats are Walter & Roxie.